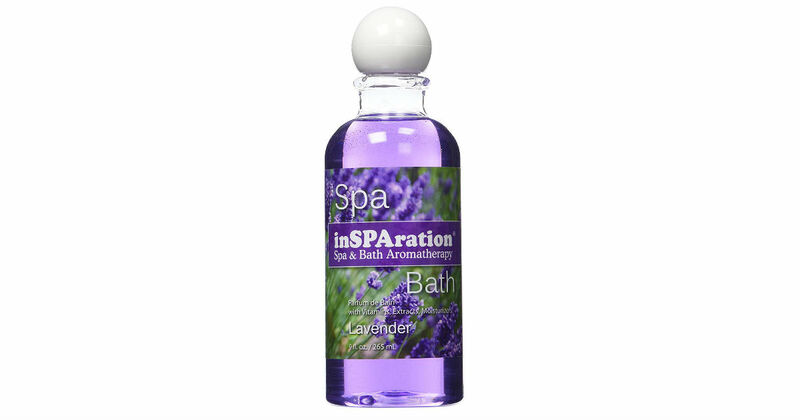 Head to Amazon to score this 9-Ounce InSPAration Lavender Aromatherapy for only $8.78, regularly $18.84. Enhance your spa experience is with a wonderful scent. Specifically designed for hot tub use. Won't affect the water chemistry in the spa.